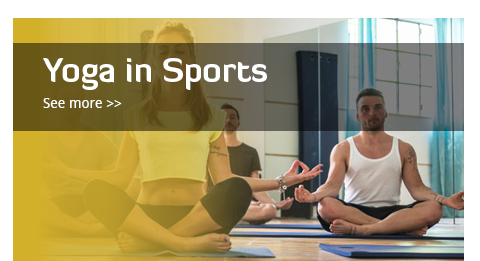 Yoga’s a great complementary addition to any training routine and has many benefits for all sportspersons. 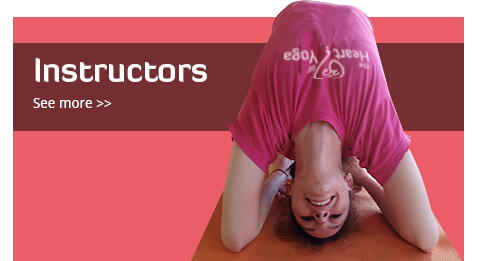 Helping you develop better breathing technique while improving balance, flexibility, core strength and endurance. 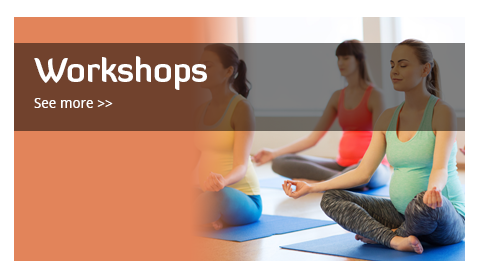 Yoga balances the body’s bio mechanics stretching tight muscles and strengthening weak areas. One of the most important abilities athletes can master is to remain focused on their sport. Remaining impervious to distractions, or mental chatter, is how athletes withstand hours of training and stays competitive. 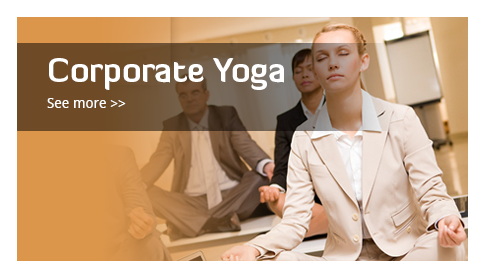 This kind of inner focus and concentration is something that can be honed through yoga. If you participate competitively in sport or simply join the occasional fun run, you are aware of the impact breathing can have on performance. Deep, relaxed breathing is the foundation of reducing performance anxiety and improving concentration. Yoga is a perfect way to incorporate balance exercises into your training routine. Balance exercises are often overlooked, but are one of the most effective ways to correct muscle imbalance or body mechanic problems. With most sports and weight training routines you tend to perform repetitive motions that develop some muscle groups while others are ignored, Yoga can fix these imbalances.